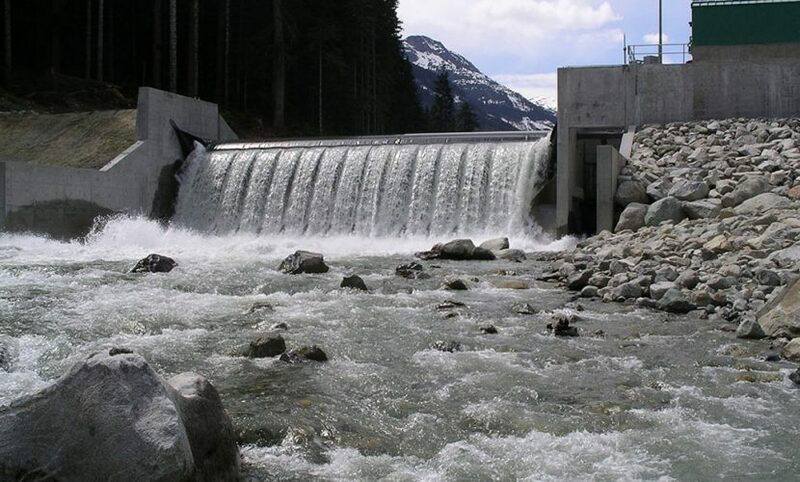 The Rutherford Creek Facility is a 49.9 MW run-of-the-river development located on Rutherford Creek, 10 km southwest of Pemberton, in British Columbia. Equipped with two Pelton turbine-generator groups, the power plant is completely automated and can be operated either on-site or remotely. The power produced by the plant is delivered to the BC Hydro grid by means of a 230 kV high-tension line that extends 156 kilometres. The average annual production of electricity is 180,000 MWh. The Rutherford Creek facility harnesses the water power of Rutherford Creek, a small tributary of the Green River, which drains the southern portion of the Ipsoot Glacier and the eastern portion of the Appa Glacier. In addition, a secondary intake is located 300 metres downstream from the main intake. A tailrace returns turbined water into the river. 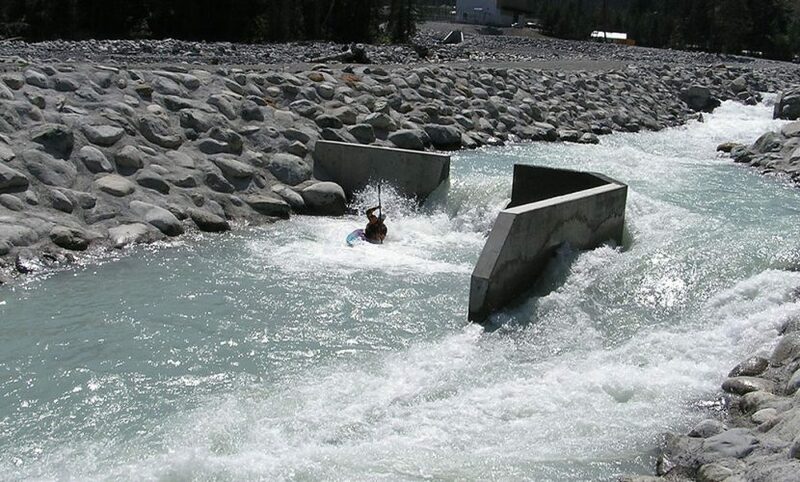 Completing the development is a 650-metre-long kayak park.